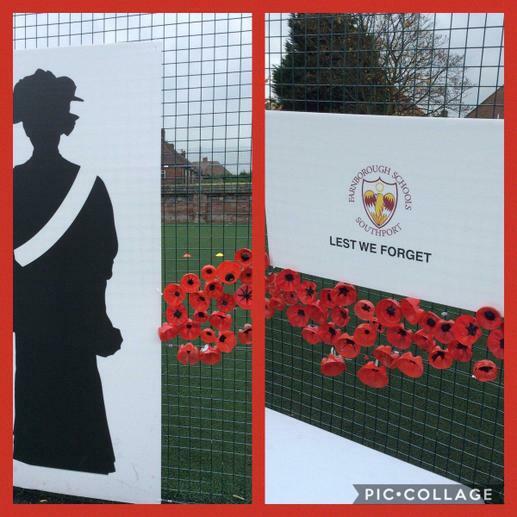 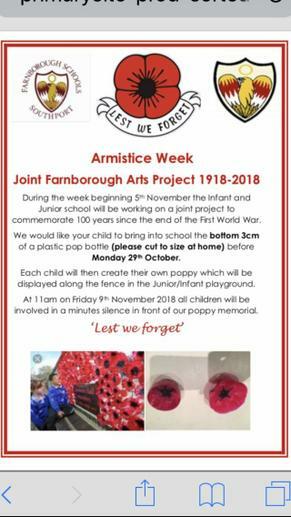 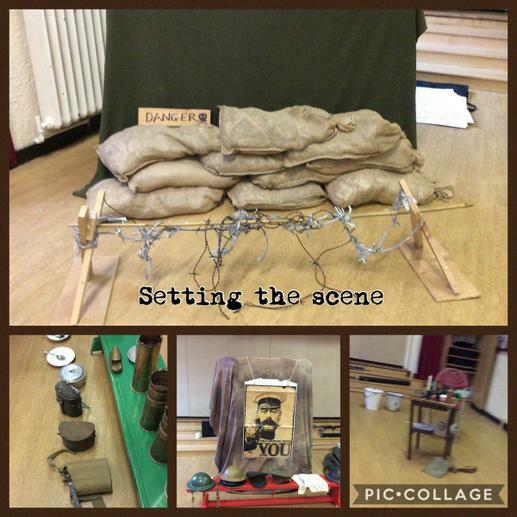 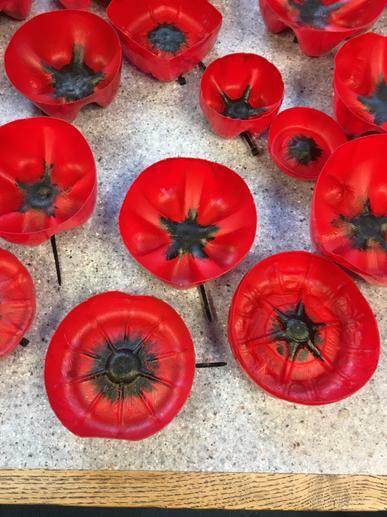 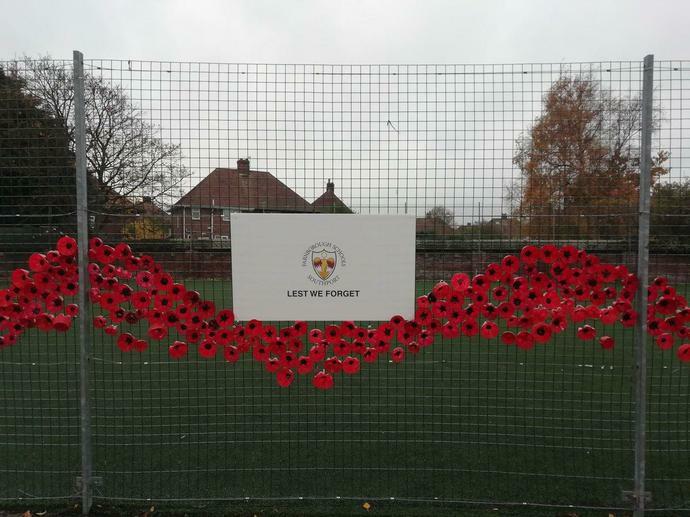 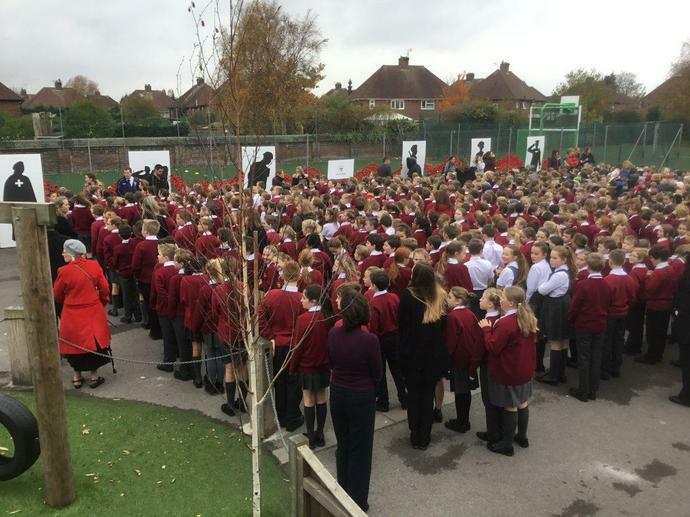 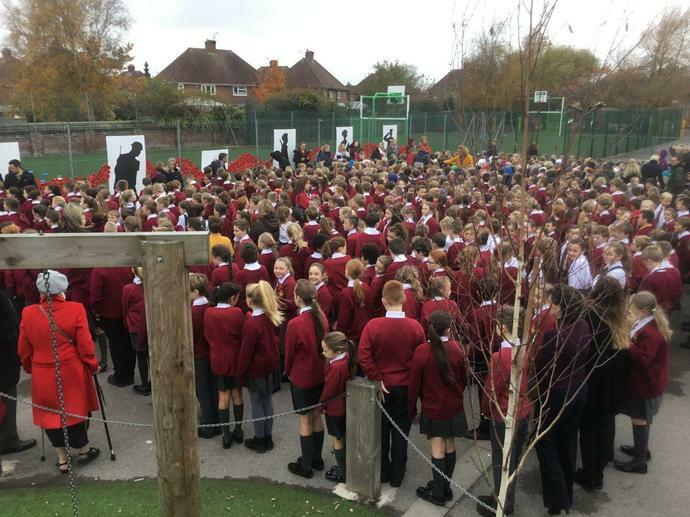 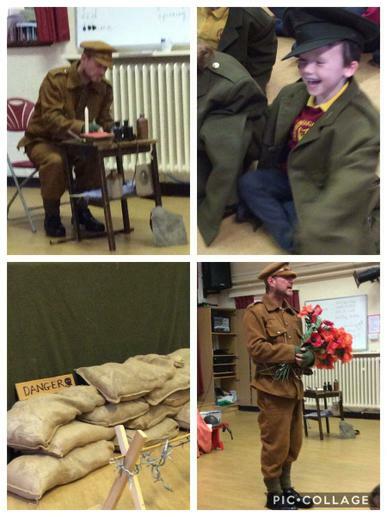 We are completing a joint project with Farnborough Juniors to celebrate 100 years since the Great War. 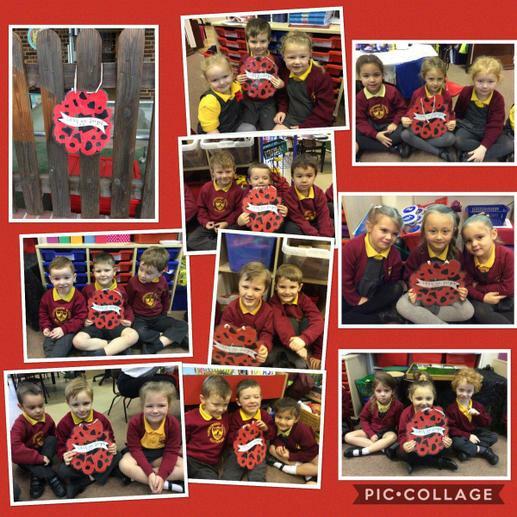 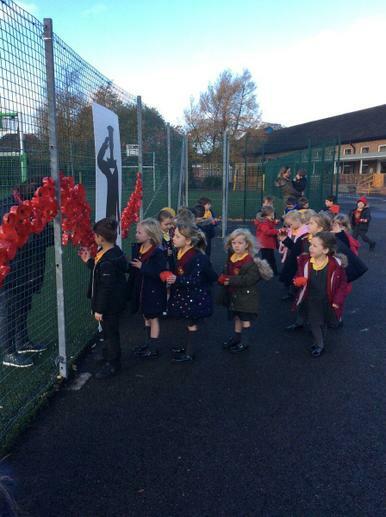 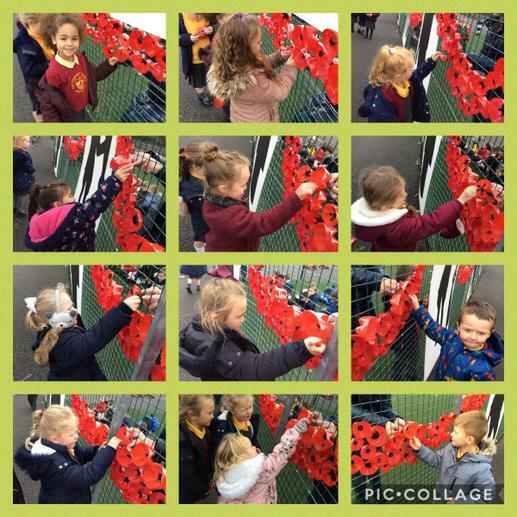 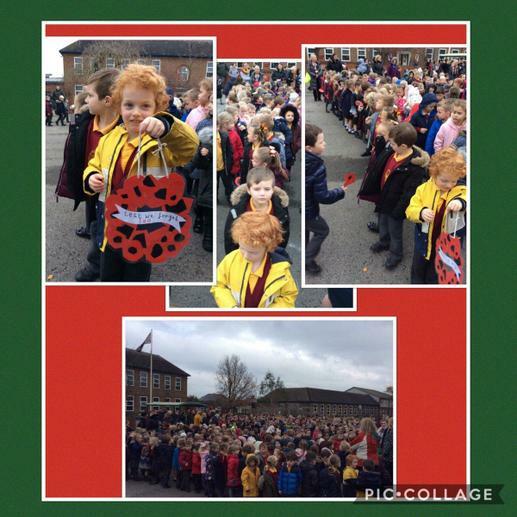 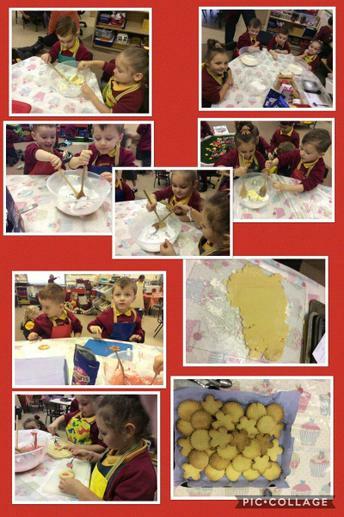 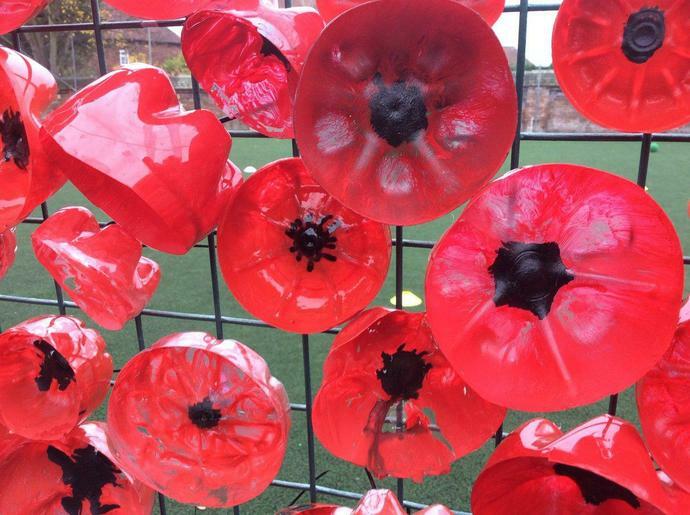 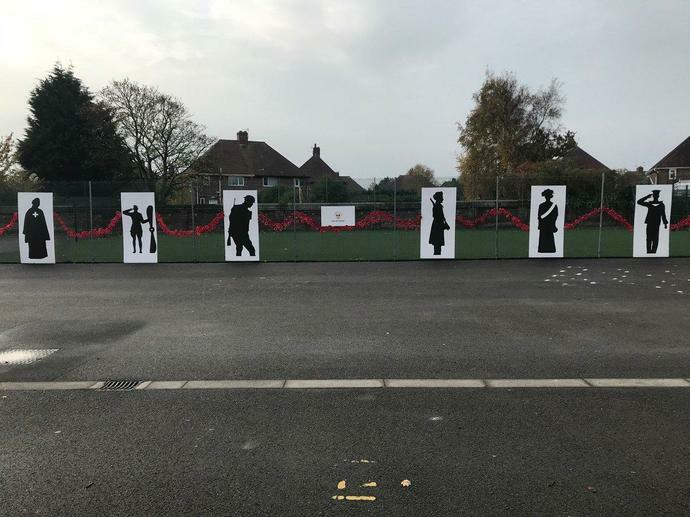 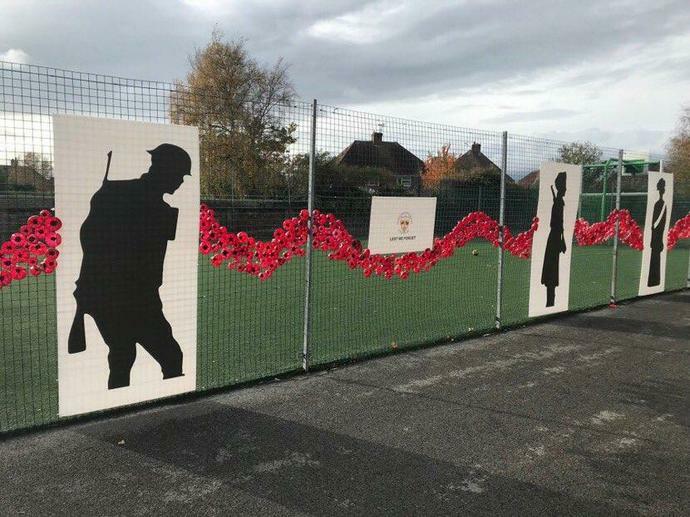 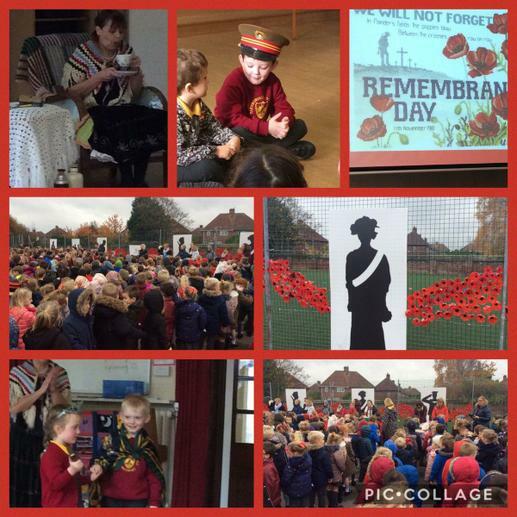 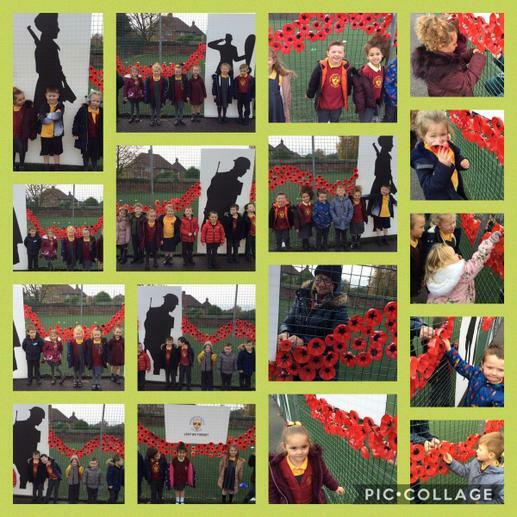 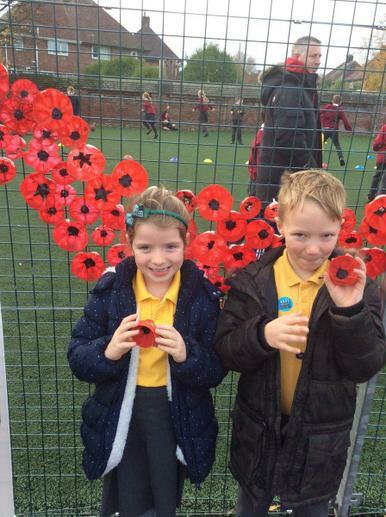 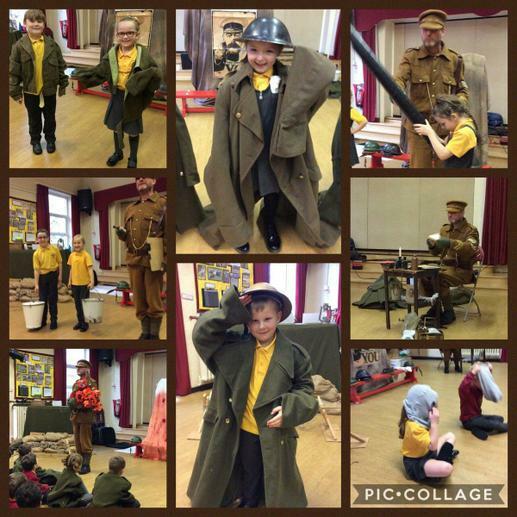 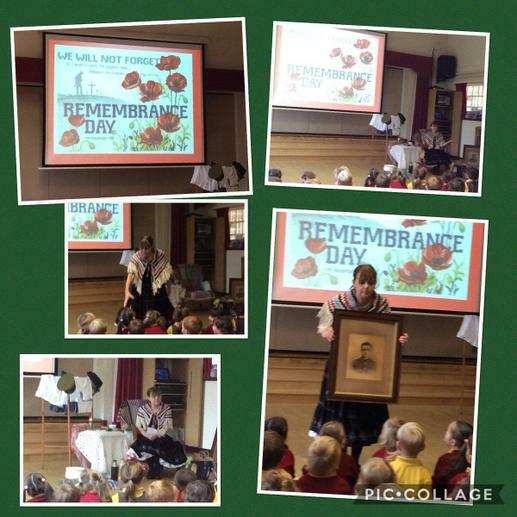 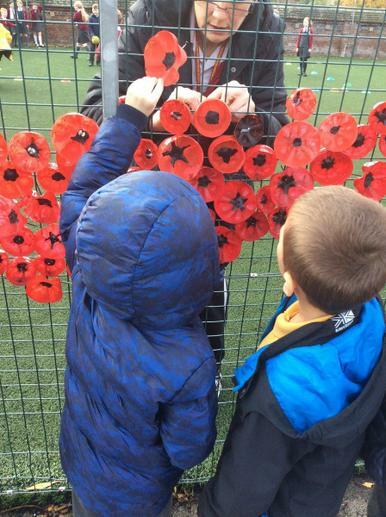 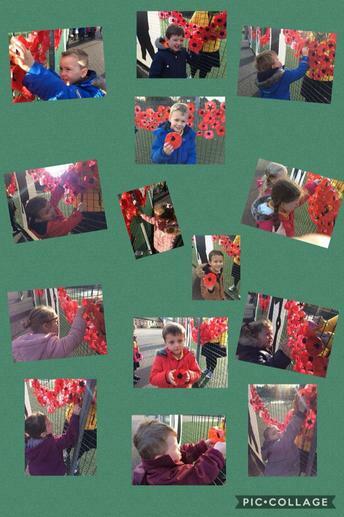 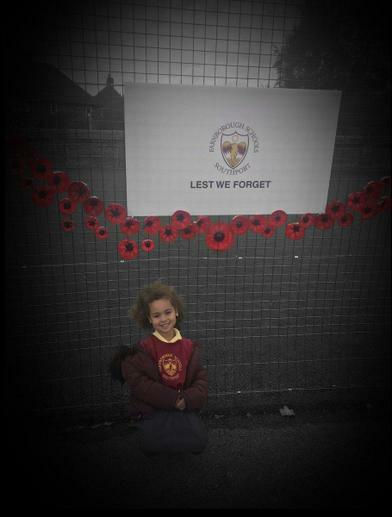 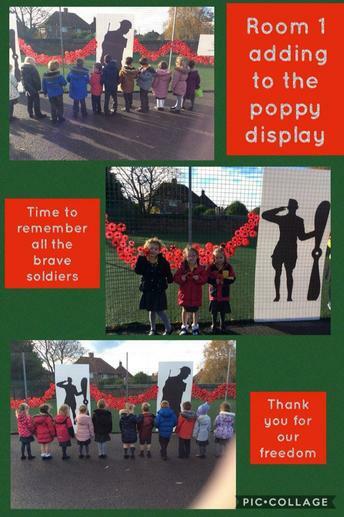 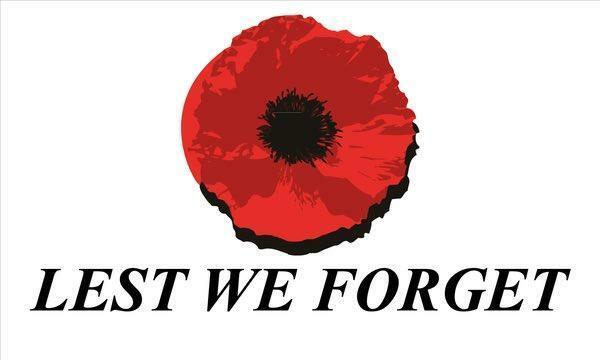 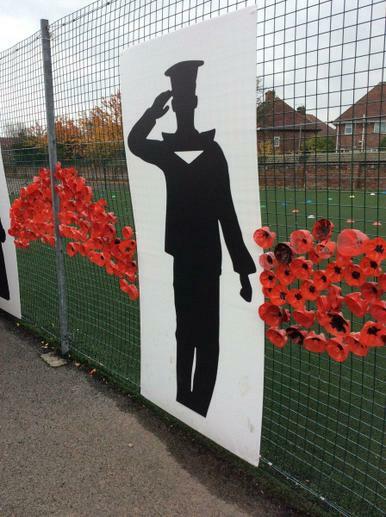 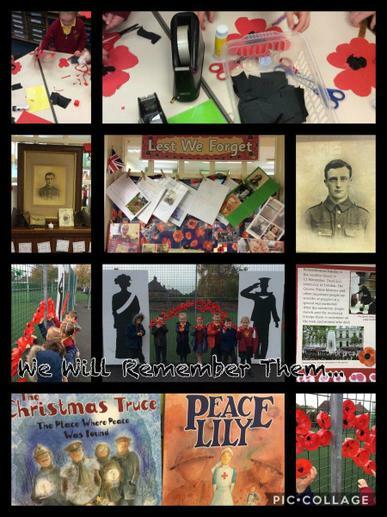 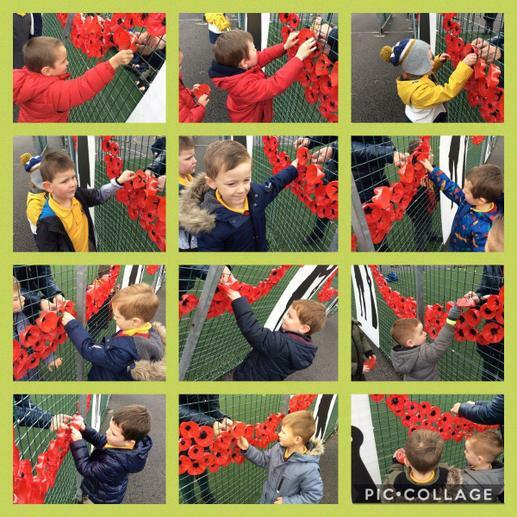 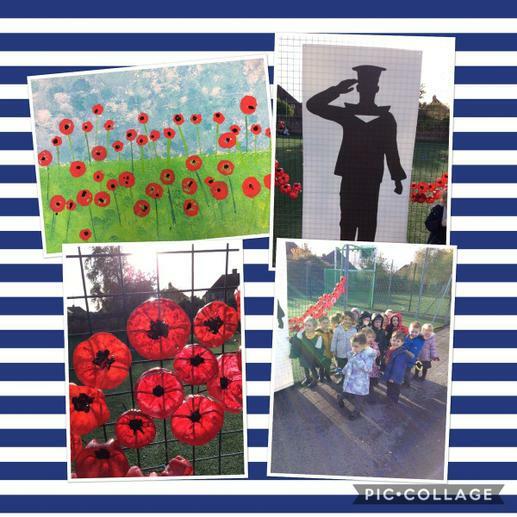 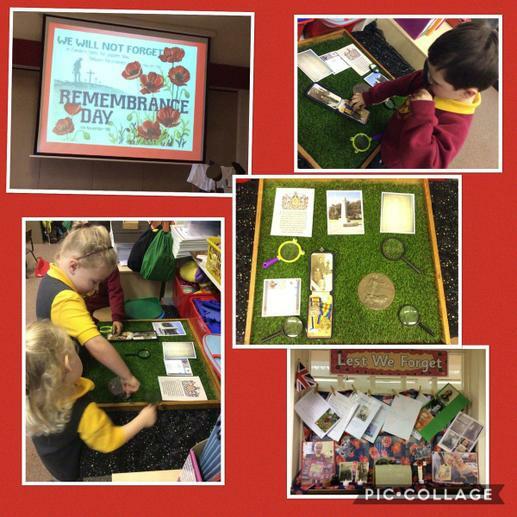 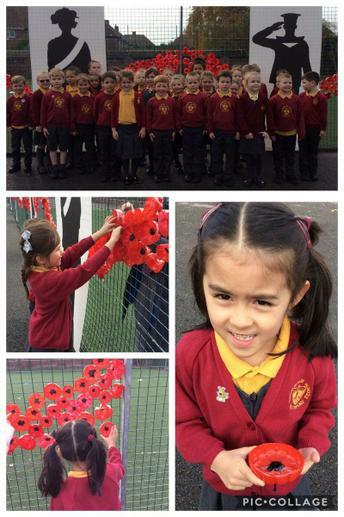 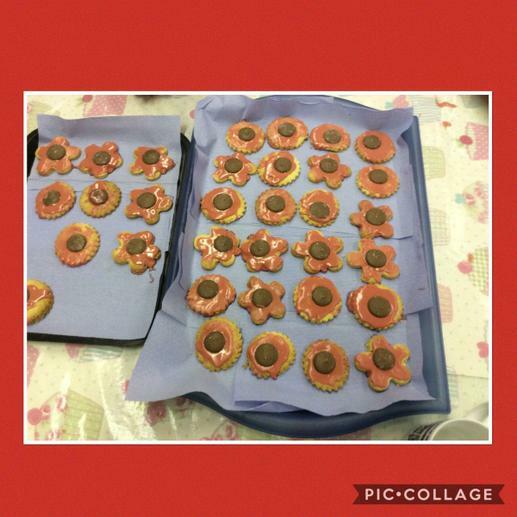 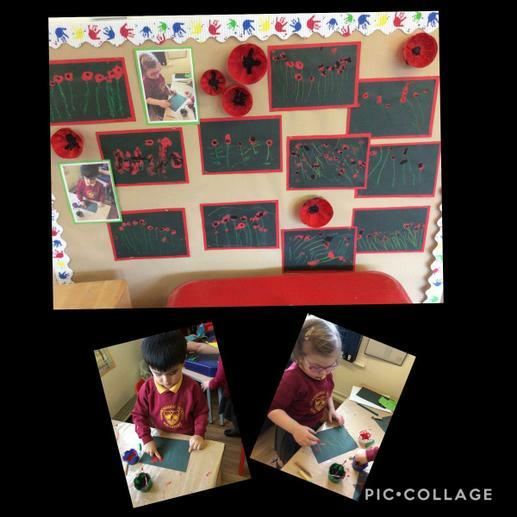 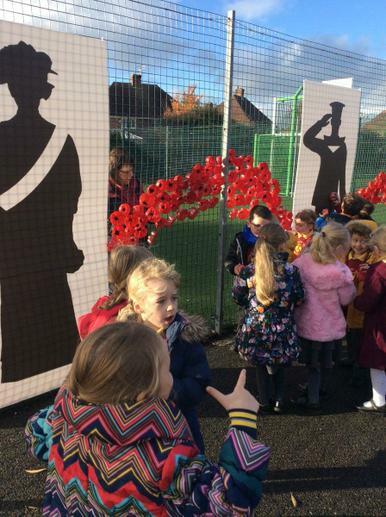 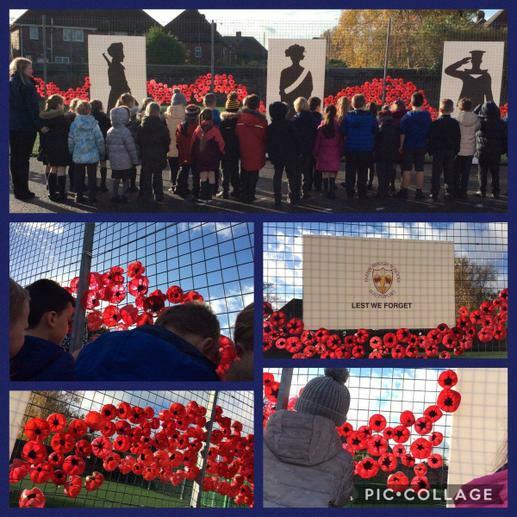 Mrs Taylor was very proud of our children showing great respect for our war heroes throughout the week. 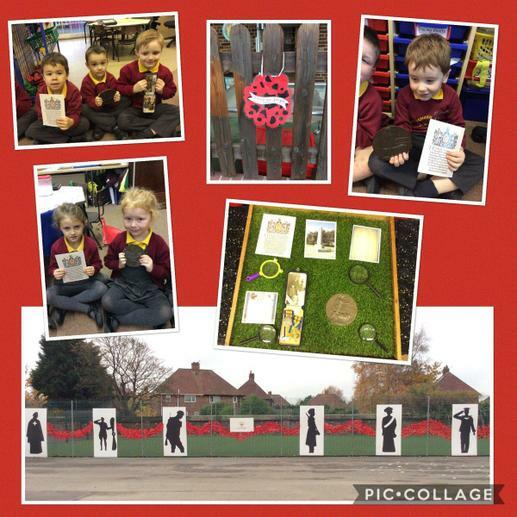 Children really had a fabulous understanding and empathy and really enjoyed researching and sharing information about their own family history.